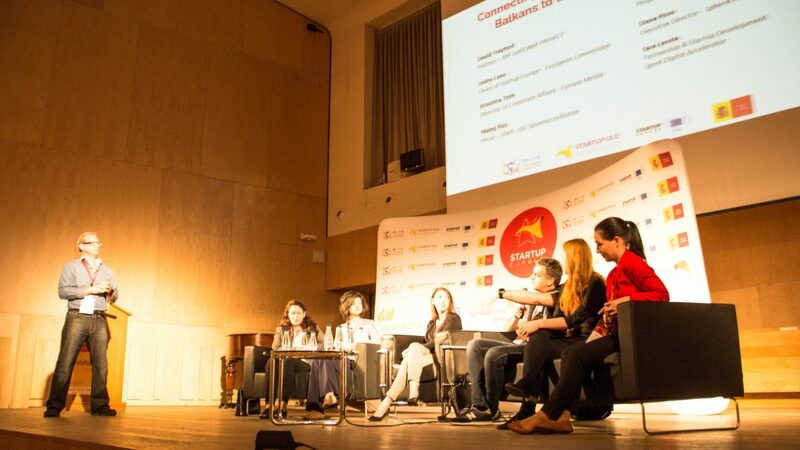 The 4th edition of Startup Olé was quite extraordinary: more than 7000 world-wide participants, 500 startups, 60 accelerators, 50 big corporates, 350 speakers, 40 public administrations and 70 investors were present at the 3-day event. 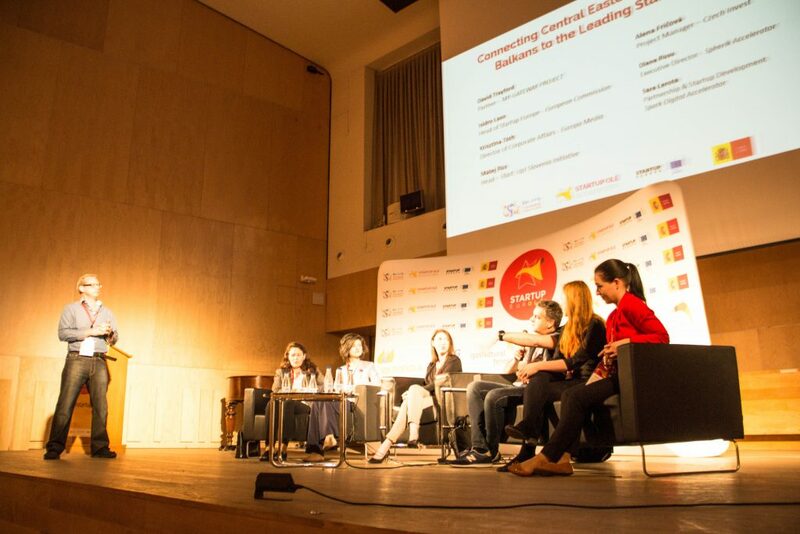 The interest for this fast-growing entrepreneurship fair was strong enough to attract the curiosity of King Felipe VI of Spain and the Portuguese President, Marcelo Rebelo de Sousa, who visited the Archbishop Fonseca College where a selected number of startups were located. 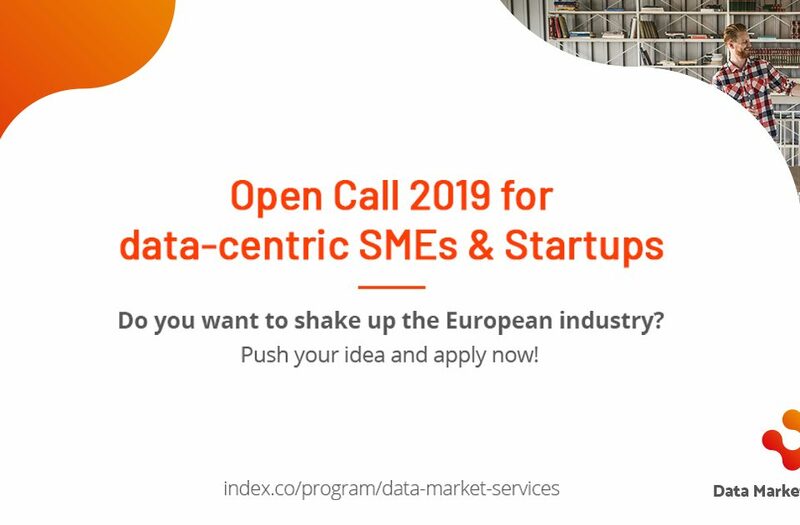 The event has always counted on the support of the European Commission, especially on Startup Europe, an initiative which aims to turn Europe into a ‘startup continent’. 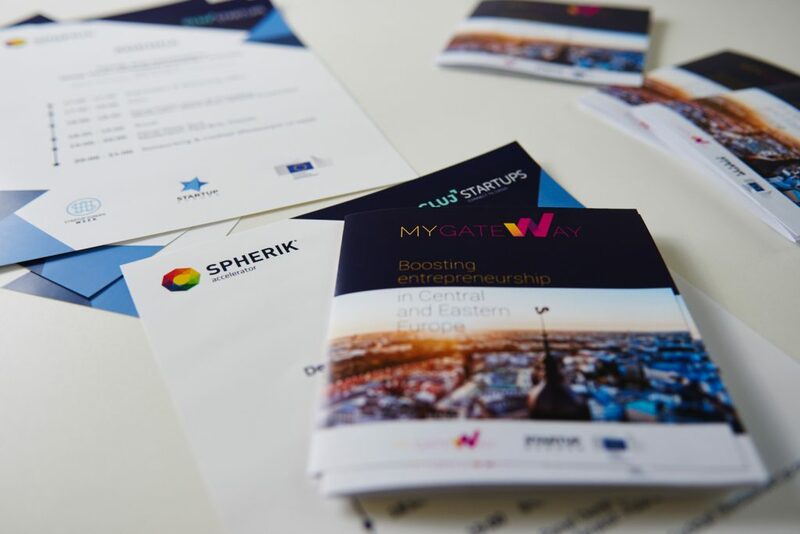 Spherik Accelerator, as Startup Europe Ambassador represented Romania in the CEE panel with the aim of highlighting the great unspoilt resources Romania offers. 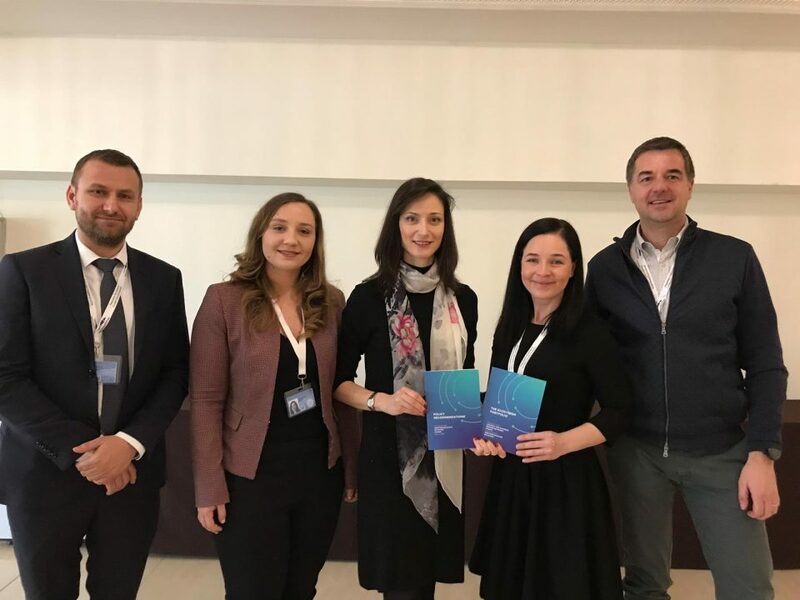 Alongside the representative from our accelerator, Diana Rusu, executive director, 3 Romanian startups were invited to showcase their product, and to participate in matchmaking and networking activities. Visitor Analytics: An easy to understand web analytics app with a friendly user-experience for people that are not very tech-savvy. Wello: nutrition platform for overweight kids. Smartan.ai: Is a tool for small and medium sized publishers that aggregates content performance stats from all digital platforms . 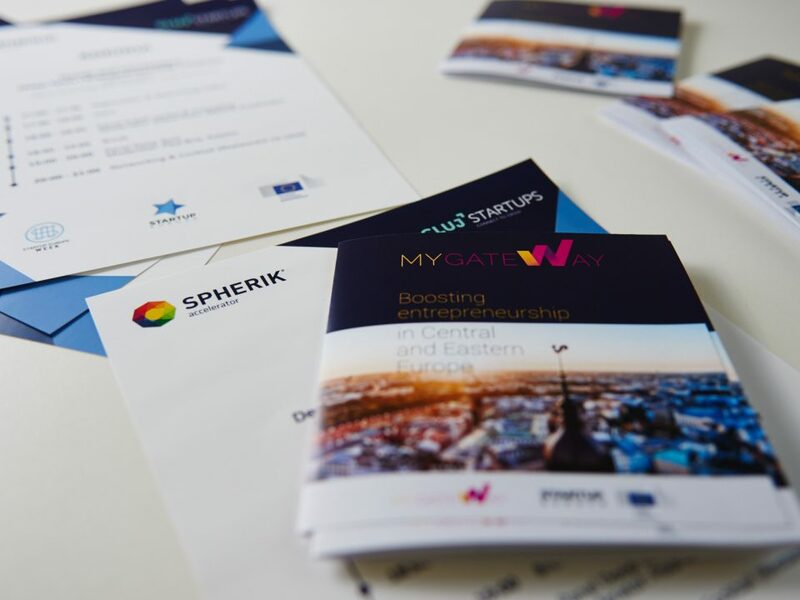 MY-GATEWAY is an initiative of Startup Europe that aims to strengthen the capacities of high-tech start-ups and innovative SMEs in the CEE region to become better connected, gain higher market exposure, and have improved, streamlined access to funding opportunities and talents. 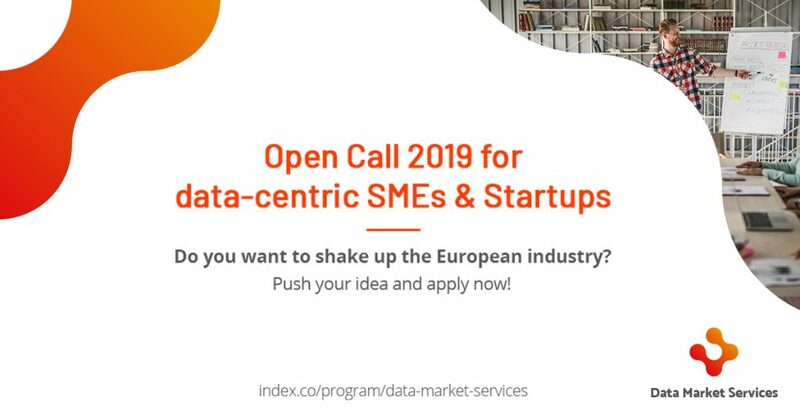 Spherik Accelerator is a partner in this initiative and together with representatives from Slovenia and Czech Republic ensure the outreach in the CEE area.